Jetcam cleansing Ltd, owner operated by Stephen Prosser with 22 years experience in the drain & sewer trade. Providing proffesional, friendly service with a personal touch, My aim is to leave the cutomer more than happy with the service provided. Jet Cam High Pressure Water Jetting. Using our camera equipment Jetcam will survey your drainage systems to identify and diagnose any problems. Whether this be cracks, root intrusion, displaced joints or total collapse, Jetcam will provide a full electronic and hardcopy report with recommendations and quotes for any remedial repair work that needs carrying out. This service can also be used for pre purchase house surveys, giving you peace of mind and potentially saving you future expense. Jet Cam Cleansing Ltd provide a pre-handover service for new build projects with both electrical and hardcopy reports. 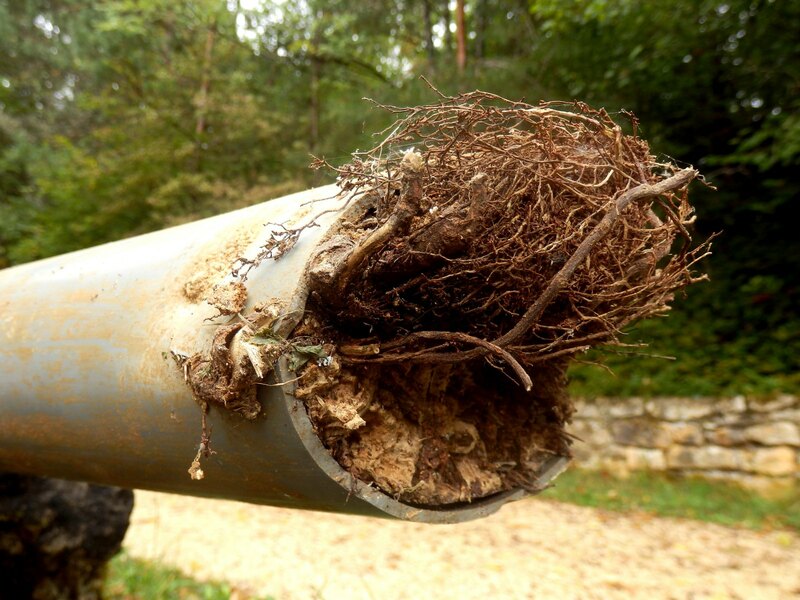 Roots from trees and shrubs can enter drainage systems via cracks and loose joints. Once inside the system they continue to grow and become obstructions, catching grease, paper and other solids. This will eventually cause a total blockage. 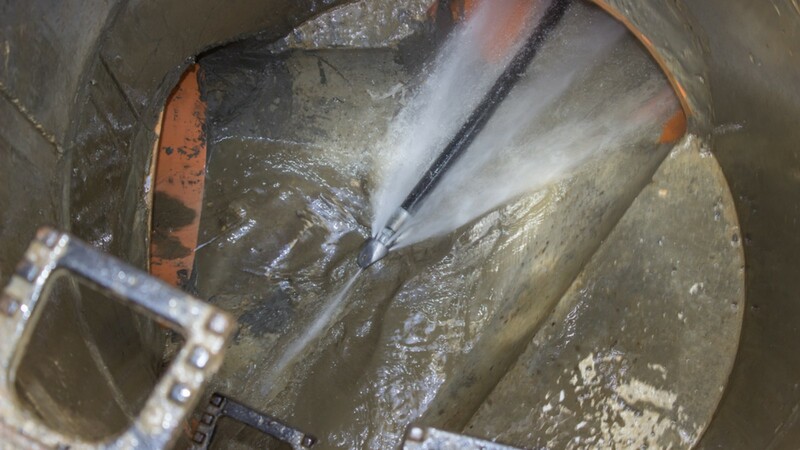 The most effective way of removing roots is by use of high pressure water jet fitted with root cutting equipment. After removal the drains can be re-lined to prevent future ingress. All pipes can become blocked. Jetcam will provide a rapid response to all your drainage problems, including unblocking sinks, showers, toilets and all other waste water pipes. All our vehicles carry the necessary equipment to effectively and efficiently unblock your waste pipes and get your home or office back in working order. Jetcam offer a complete drainge surveying service that will map the route of your existing systems. If you are making any new connections, with a Jetcam survey you can be sure that you are digging in the right place and to the right depth. Invert levels can be taken to ensure you have enough fall for any new developments and our detection equipment will identify any mains services so that you know where to find or avoid them. 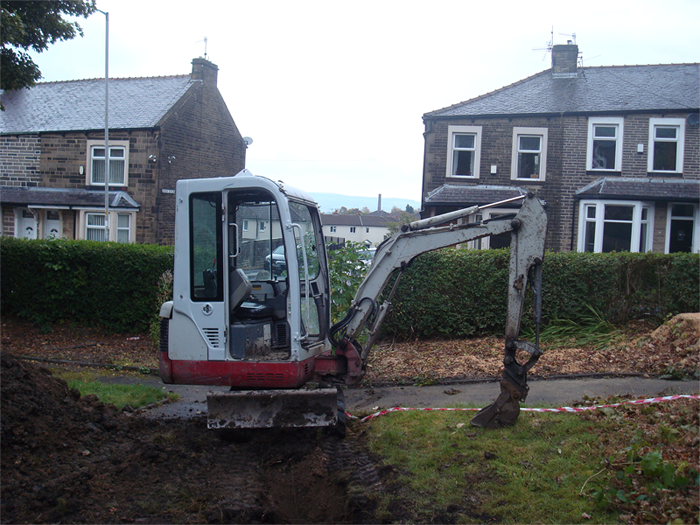 We will also trace any buried manhole covers. 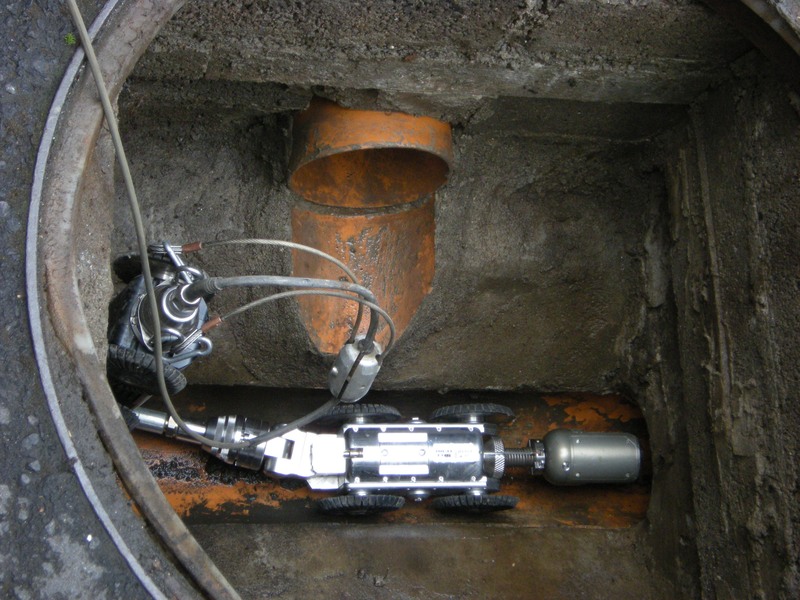 Jetcam have the technology to repair pipe lines without the need for disruptive and expensive excavations. 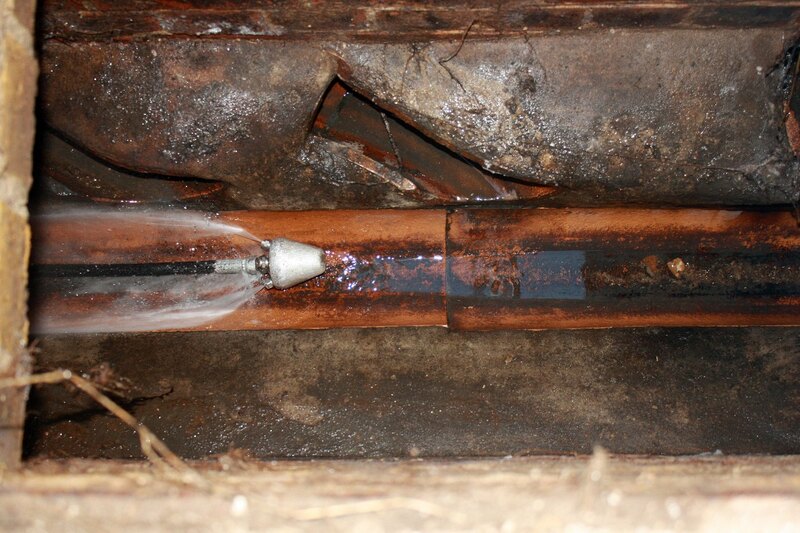 This is done by placing a pipe within the existing damaged pipe. A liner inpregnated with resins is dragged through the damaged line and then inflated under pressure until the resins have cured and the liner is solid. The inflated hose in then removed leaving a smooth a water tight finish. At Jetcam we offer a full cleansing service. 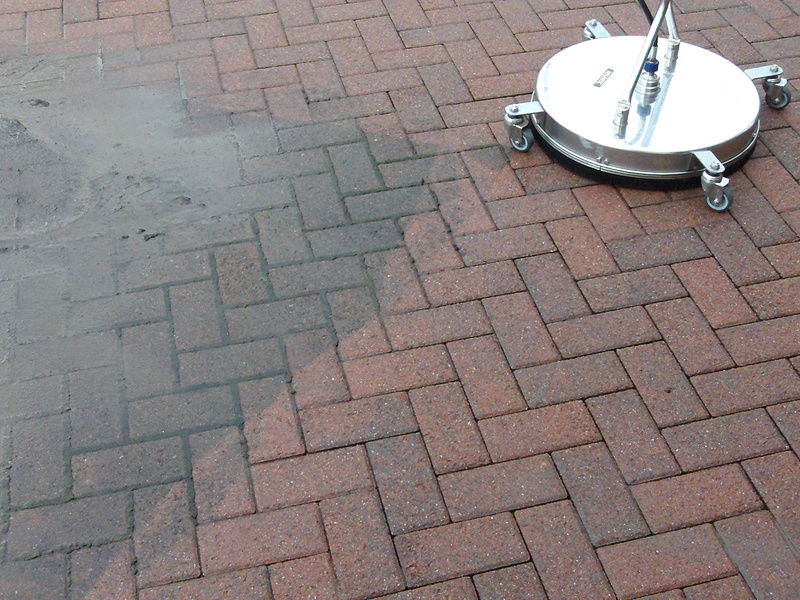 Our rotary cleansing equipment will reinstate all paving products to their former glory without the unsightly lines that conventional power washers leave behind. This equipment can also be used on concrete yards and decking. Our high pressure jetting equipment will remove graffiti and chewing gum leaving all your stone and brickwork looking as good as new. Until problems arise most people don’t give their drainage system a second thought. 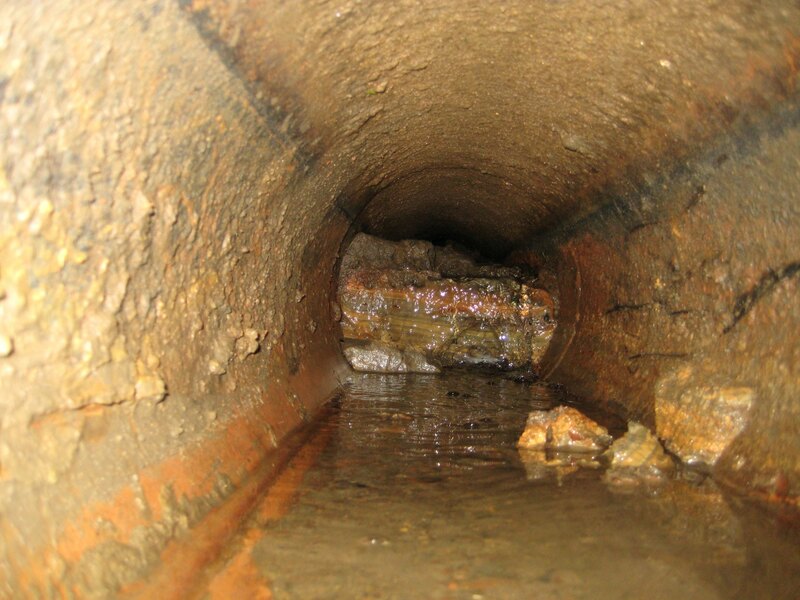 Unchecked, deposits such as silt, grease, fat and scale build up on the pipe walls reducing the flow until eventually causing a blockage. 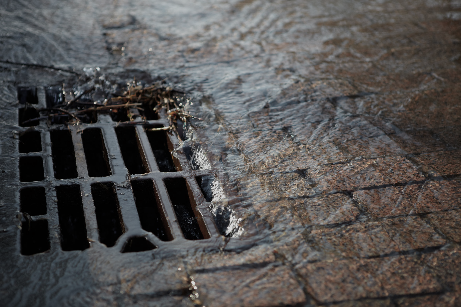 Drains should be cleaned on a regular basis and Jetcam provide a maintenance package to suit each individual clients needs and ensure drains and sewers are kept clear, preventing any unwanted and costly surprises.